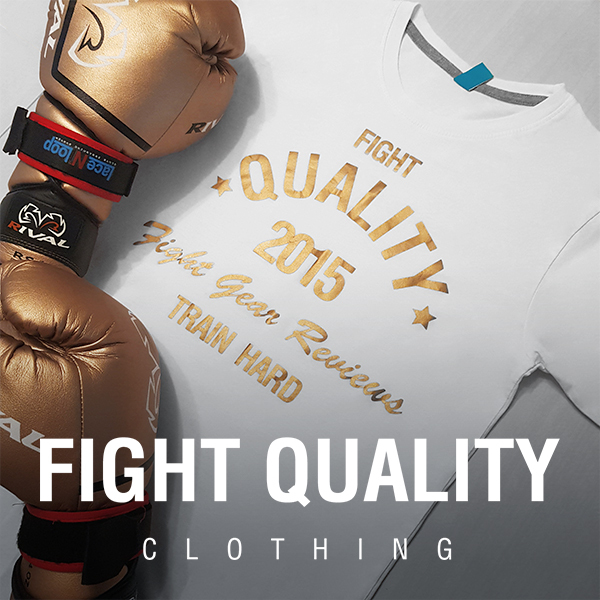 See our reviews of other Everlast equipment. Everlast have a huge heritage in boxing, and they’ve celebrated by creating the new 1910 Classic Training Gloves, mixing vintage styling with modern technology. Hayabusa’s Kanpeki range takes some of their best equipment and takes it to another level of quality. Now it seems their recently released T3 Hybrid Gloves have received the same treatment, with a classic leather re-skinning. Venum’s new collections in September are focused on loads of new fightwear, so you should find plenty if you’re an MMA or grappling fanatic. With three distinct ranges and a load of colours to choose from there’s plenty of choice if you’re after something new. See our reviews of other Yokkao equipment. Yokkao’s Matrix range seem to have been a hit so far, bringing some basic, but appealing colours in a solid glove build. They’ve now released a few new colours including purple and lime green, so you should be able to find gear to match whatever you want. They’ve also released their new ‘Skullz’ gloves and shorts, with some great sketch feeling designs.